violence for the sake of violence? it doesn't fit the games tone at all in any way and it would add additional workload to the devs thats needed elsewhere. Topic: [Yuri Industrial] Too many invisible walls? [Yuri Industrial] Too many invisible walls? 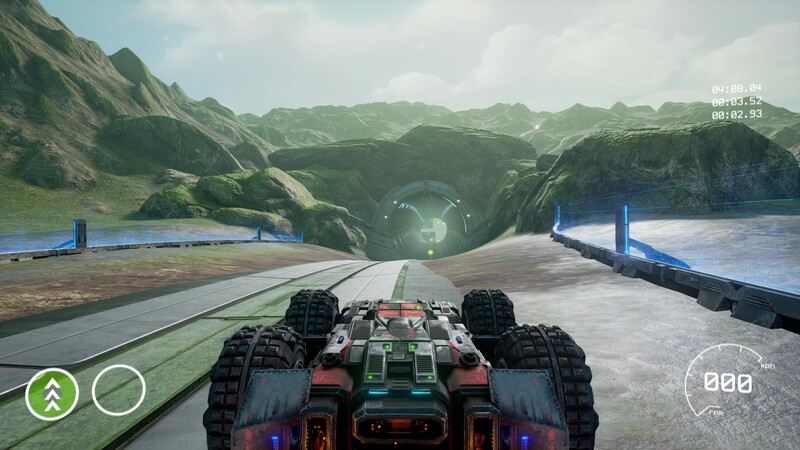 Topic: GRIP Announced for PlayStation® 1 computer entertainment system! Re: GRIP Announced for PlayStation® 1 computer entertainment system! but okay, 2.9 seconds new official record confirmed! U guys so bad, can't beet my l33tne$$! for me it chatches the style of the 80s/90s US cartoons with its use of lot of black, combined with saturated colors and overstylized characters. im sure some of you also had this problem. when getting hit by something in the small tunnel areas on Yuri (the shortcut tunnels) its a very time consuming process to turn your car. its feels slippery as if traction is missing and more than often its faster to reset the car than fighting the physics. i like the idea but as Superlucas said, it could be very op in specific parts of a track and force other racers into walls and such. but im all for trying it! Topic: Wouldnt it be cool to drive forward even when the car is backwards? Re: Wouldnt it be cool to drive forward even when the car is backwards? guys please keep in mind that nothing is final and that there are a lot of weapons missing.